The Tstand could be used to prop up your Switch on a table while you're playing to keep it eye level. ...or you can use it to lay down and play by using the Tstand on your chest. Sometimes playing games is just so tiring! You need to lay down and relax while you're enjoying the Switch, which is where the Tstand comes in handy. You can grab a Tstand for yourself here, or you can hold out for the Tstand 2, which is set to be revealed soon. I won&apos;t lie... this looks like a really comfy way to play games in bed. I&apos;ve tried to play 3DS in bed and there&apos;s not an entirely comfortable way for me to do it without shifting positions every ten minutes or so. 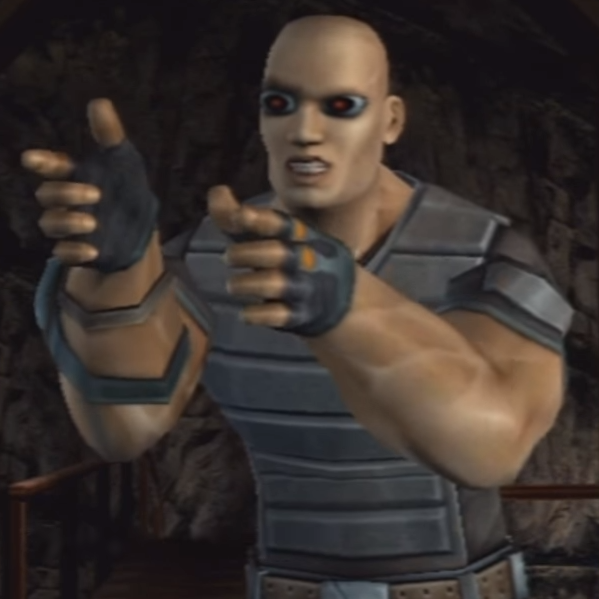 But this looks like it would work. 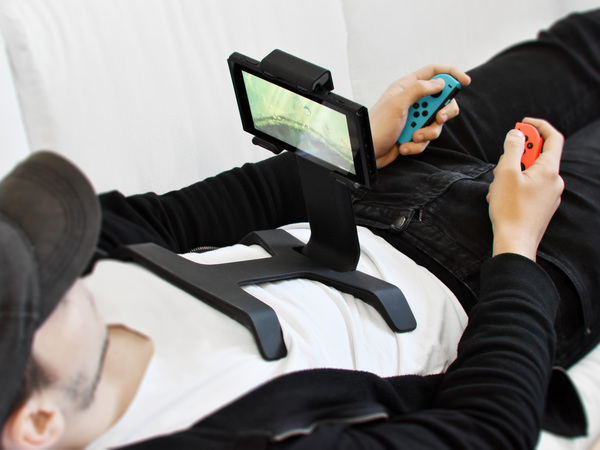 there are several gooseneck tablet stands that are compatible with Switch that offer comfy play without having to crane your neck and lay something on your chest.